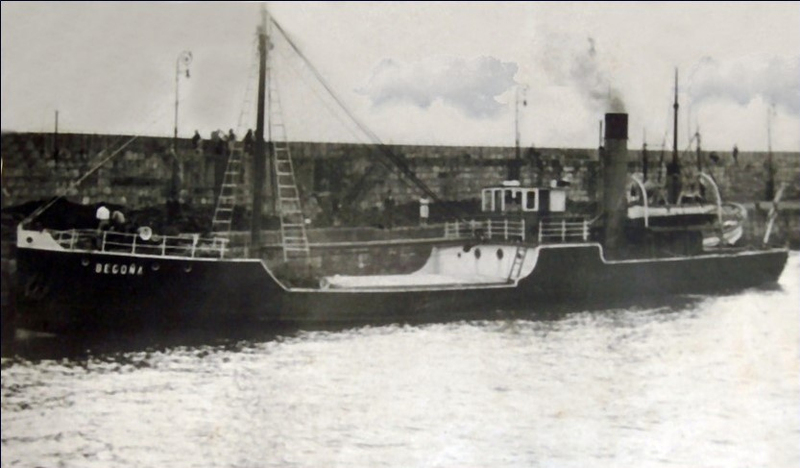 The Begoña was a coastal merchant ship of 210 tons. It was 62 metres long and belonged to a shipowner from Corme. It was constructed in 1876 in England as tugboat transformed into coastal nose into 1916, for what he was almost 100 years old when it sank, on October 22, 1966. Its late arrival at its destination of Vilagarcía from Zumaia, caused an aura of tragedy. 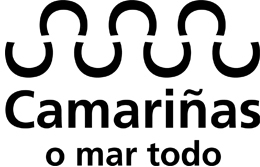 The sailors of Camariñas had located the ship’s lifeboats at sea at Boi point.